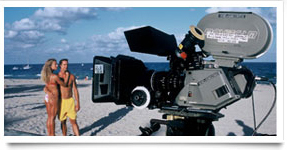 For over 20 years we have been South Florida's premiere video production company and studio. Since 1996 Canvas Film has produced numerous feature films, documentaries, TV commercials, music videos, corporate videos, direct response infomercials and social media videos within Miami, Fort Lauderdale, West Palm Beach and the Florida Keys areas. Canvas Films works with all formats including film, 4K digital cinema & HD camera crews. Our experienced South Florida crews can manage any project, any size. 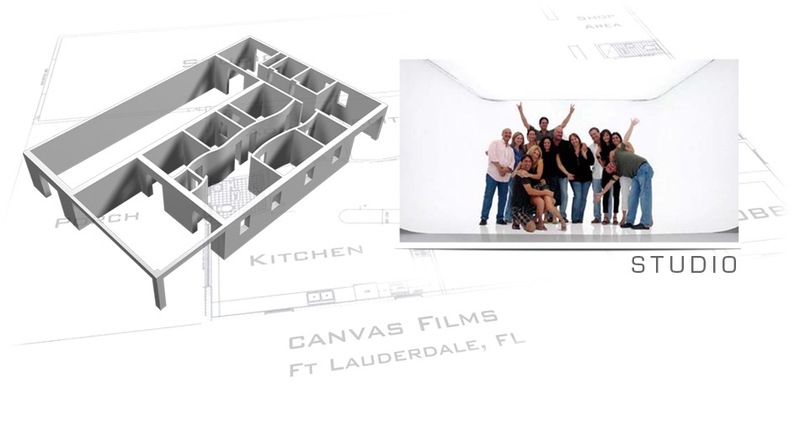 Canvas Films offers all your needed Miami and Fort Lauderdale post production services. From HD / 4K editing to 3D animation to final color correction we have what you need. 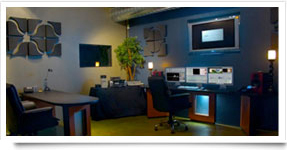 We feature a full service Fort Lauderdale film and video production studio, with a 2500 sq. ft complete studio space including 25x30 prelit white cyc softbox and seamless green screen. It take more than just the right gear to have a successful production. Our experienced and professional crews are the “secret sauce” to you next Miami Video Production project. With Canvas Films on your South Florida video production team we will make sure you get what you want; on-time and on-budget.